If you think all Paleo Cookies taste like cardboard, you haven’t tried Jack’s! We’re on a mission to prove that eating Paleo doesn’t have to mean never eating a tasty treat again. 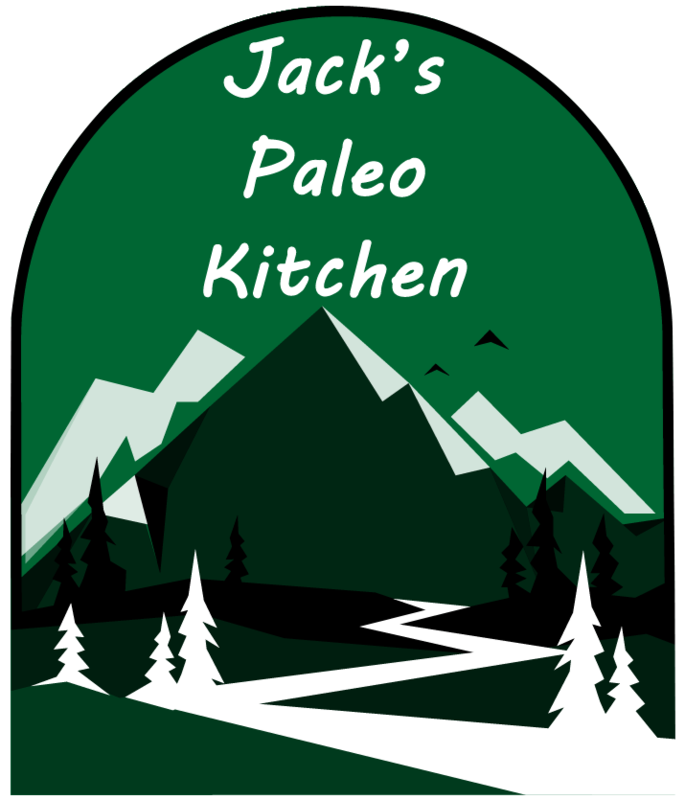 Jack’s Paleo Kitchen is a family company making soft and delicious Paleo-Friendly Cookies and Trail Mix Bites that are free of all major allergens (except coconut, which is technically considered a tree nut by the FDA). We partner with some awesome companies for high-quality, environmentally friendly ingredients. Chocolate Chip, Snickerdoodle, Ginger Molasses, Lemon Zing, Cinnamon Raisin, Sunflower Seed Butter, and Cranberry Chocolate Trail Mix Bites.